This image shows a SEPTA train. A police officer was reportedly electrocuted on the tracks near the Doylestown Regional Rail stop Tuesday afternoon, forcing SEPTA to suspend service on the line. 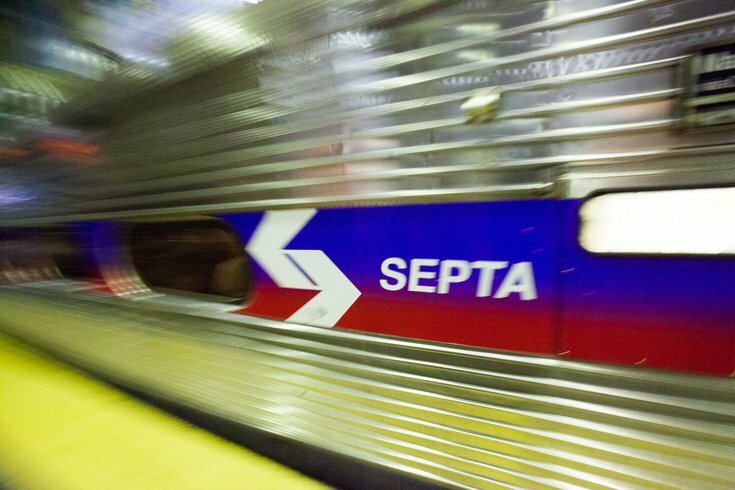 A SEPTA spokesperson confirmed that an officer was injured. Although the agency did not say how the officer was injured, NBC10 and 6ABC are reporting it was due to an electrical shock on the train tracks. As a result, SEPTA has suspended service between the Doylestown and Link Belt station until further notice. Doylestown: Trains will not operate btwn Link Belt and Doylestown due to police activity. Passengers should seek alternate means. According to Sharrie Williams of 6ABC, the officer was with the Morrisville Police Department. The officer was reportedly removing evidence from the top of a train when he received the shock, suffering a burn injury to his arm. The officer is expected to be fie, according to NBC. Police were conducting a drug investigation and pursuing a suspect who threw evidence on top of the train. The suspect has reportedly been brought into custody.